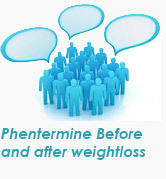 The most important thing to remember when planning to discontinue the use of phentermine is to consult a doctor first. Long-time users as well as those who have been taking the appetite suppressant in large doses must never discontinue the use before discussing it with a physician. 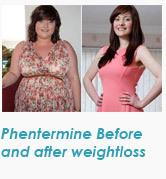 It is possible to suffer from severe withdrawal symptoms when the use of Phentermine is abruptly stopped. Healthcare providers suggest gradual reduction of dose or alternate-day administration of the medicine before coming off of it completely. It is not uncommon for patients to get dependent on the medicine physically or even mentally. While phentermine abusers may face addiction to the drug, patients who have used it for the prescribed period may experience some dependence on the drug. 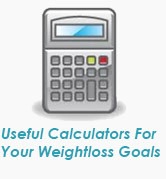 Based on the dose and period of use, your body will need some time to adjust to the withdrawal. The urge to increase dose (when your doctor has put you on a gradual reduction process) so that you continue feeling the effects of phentermine. The strong urge to begin consuming the drug again, after trying to quit. 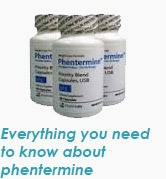 The use of phentermine is associated with a general “feel-good” feeling. 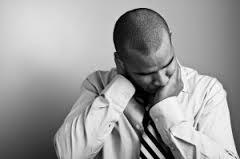 Cessation of using the drug may cause you to feel unhappy, gloomy or depressed. 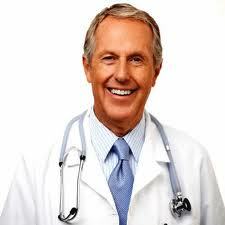 A doctor will be able to help you out of your psychological dependence on the drug. 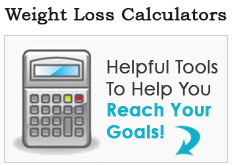 Some people tend to regain the weight after they stop using phentermine. Your doctor will help you prevent it with supplements and suggestions on diet and exercise. Insomnia is both a side effect and a withdrawal symptom of the drug. Further, depression and worry of weight-gain may also cause you to become insomniac. A doctor will be able to determine your cause of insomnia and suggest further action/medication. 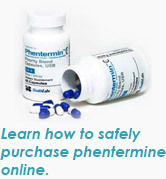 You may also be asked to replace the drug with Phen Caps slowly, to reduce your dependence on phentermine and then come off of it without experiencing any negative symptoms. A positive attitude, proper nutrition and good exercise will go a long way in ensuring that you have a smooth transition. Since your central nervous system will no longer be stimulated by an additional source (Phentermine), you may experience fatigue and weariness upon withdrawal. Take care of your diet, sleep routine and exercise to feel better. Meditation, yoga, the support of friends and family are some things you can count on for a successful transition. 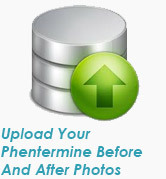 Consult your doctor if you experience any withdrawal symptoms that could tempt you to begin taking phentermine again. These include cramps, nausea, severe irritability, skin diseases, trembling and severe changes in personality.